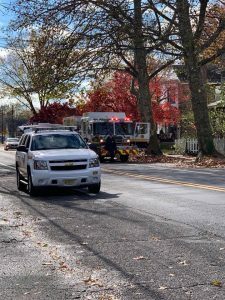 Westville Police were flagged down by a postal worker on Delsea Drive and said he smelled a strong odor of gas coming from a residence. 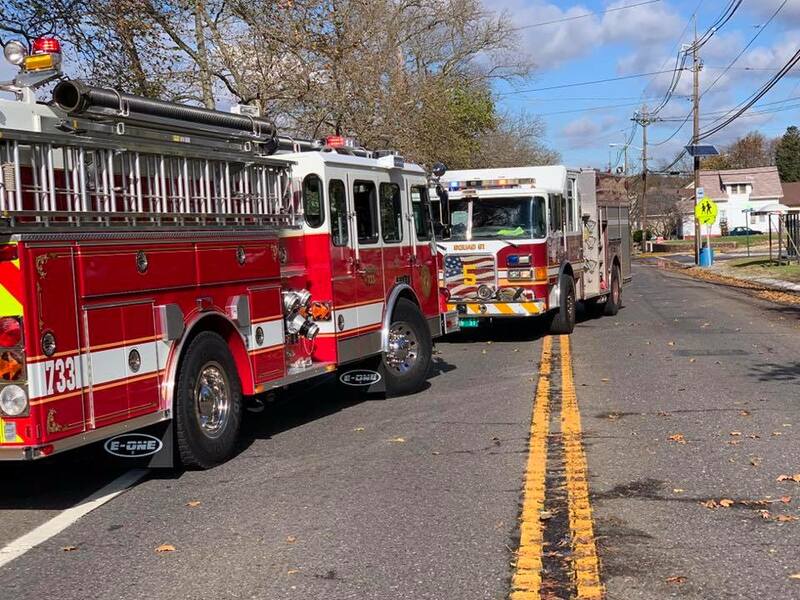 Engine Company 733 along with National Park Fire Dept responded and once on location requested additional resources from Gloucester City Fire Dept and Deptford Fire Dept due to elevated readings outside the residence. Near by residences were evacuated as a precaution. 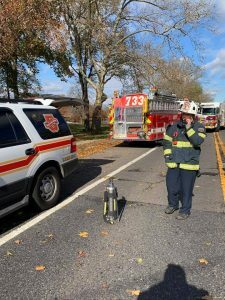 Companies located an issue with the heater and the incident was brought under control shortly after. 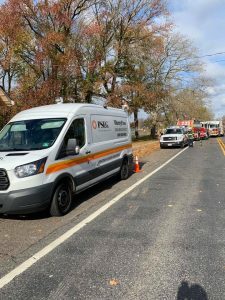 PSE&G also was on location providing assistance.